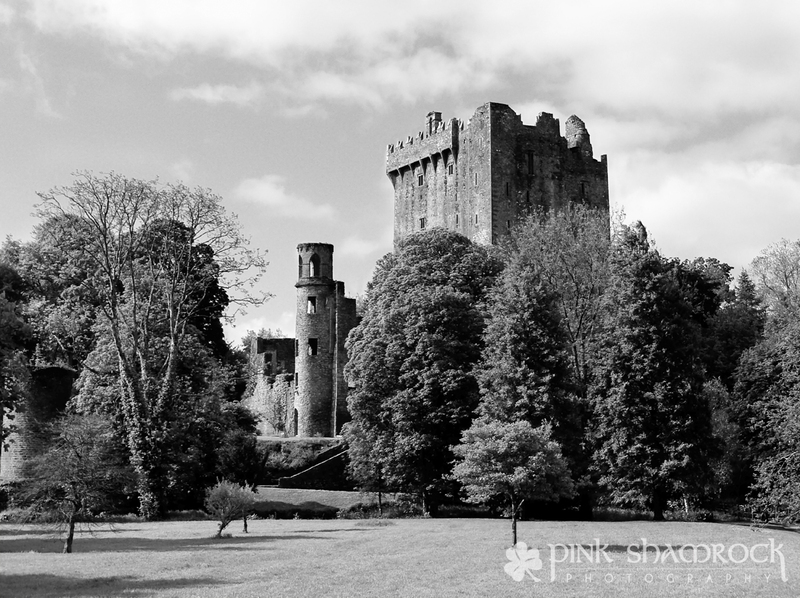 “Blarney in Black and White” – Blarney Castle in County Cork, Ireland. This entry was posted in Black and White, Buildings, Historical, Landscape, Personal, Photo of the Day, Travel and tagged architecture, Blarney, Blarney Stone, castle, County Cork, Erin Duke, Ireland, Irish, monochrome, photo, photo of the day, Photography, photos, Pink Shamrock Photography, Saint Patrick, Saint Patrick's Day, St. Patrick's, travel. Bookmark the permalink.